The mid-sized sector in Germany is known to be a strong driving force that keeps the economy going. This is a question that both companies and policy-makers think about: How can we make young people ready for the labour market and ensure a sufficient number of well-trained specialists? And what do the young talents themselves consider to be important? This is what K+G Wetter discussed with the Federal Minister of Education and Research Anja Karliczek (CDU), who personally visited Biedenkopf-Breidenstein in Hesse for this purpose. The focus of their discussions was the exemplary cooperation of K+G Wetter with the Mittelhessen University of Applied Sciences (THM), which successfully combines theory and practice, and with the C+P training centre, Hesse’s largest training association. Managing director Andreas Wetter first made it clear that the “Hessian hinterland” is one of the most important regions in all of Germany with its strong medium-sized companies and cutting-edge technology, much of which is in high demand worldwide. The high-quality K+G Wetter machines for the processing of meat and many other foodstuffs are also used in more than 60 countries. Such success does not come about by chance. Because the family-run company is aware that solutions of the highest quality are only possible with top-class employees. K+G Wetter therefore trains its own young people, both in the fields of technology and commerce, and with a training ratio of over 10 percent it is above the national average. After the training period, talented and ambitious young people have the opportunity to study at the THM in Biedenkopf, which offers degree courses (Studium Plus) precisely tailored to the needs of machine construction. One of the people who have taken advantage of this opportunity is Sebastian Weigl. The 25-year-old started as a trainee in technical drawing in 2009 and then completed a Studium Plus degree; today he works as a design engineer at K+G Wetter. In an impressive speech, he explained to Minister of Education Anja Karliczek and the other high-ranking members of the audience why he had chosen this path. “Being close to where I come from is very important to me, because I don't want to lose sight of my friends and club mates. At the same time, I wanted to advance professionally, of course. The Studium Plus degree here in the region allowed me to do both and to put into practice the things I learnt.” Jannik Pfeil had similar reasons; he completed his training in industrial mechanics in 2016 as the best in his graduating class and one year later decided to do a degree in mechanical engineering with a focus on hygiene design. This particular specialist field was, incidentally, the immediate result of the close cooperation between the university and K+G Wetter. Because in the field of hygiene in particular, the company develops solutions that often set standards. Minister Anja Karliczek was impressed with the development and the commitment of K+G Wetter and stressed: “You can be proud of what you have achieved.” She, too, is convinced that educational prospects in the region must be maintained and expanded, while further interlinking theory and practice. Because once the specialists are gone, they rarely return. 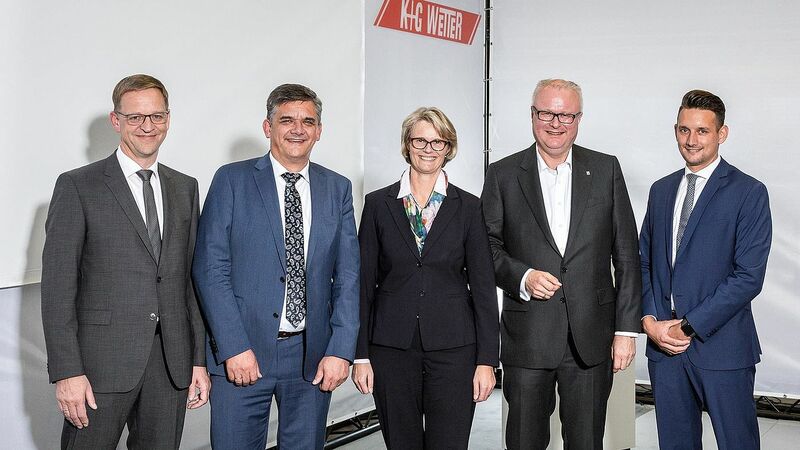 As a medium-sized company, K+G Wetter takes responsibility for the region and contributes to strengthening the region and Germany for the long term. K+G Wetter is a global partner of choice when it comes to manufacturing high-quality, reliable meat-processing machinery. 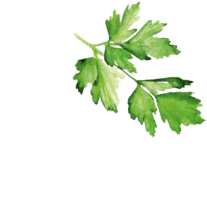 K+G Wetter develops innovative bowl cutters, meat grinders and mixers for butchers and skilled operators engaged in the meat-processing trade. The sophisticated technology and high-quality processing features of K+G Wetter machines play a significant role in bringing about customers’ corporate success. An internationally renowned brand, this company from Biedenkopf-Breidenstein in Hesse (Germany) supports its customers by dispensing personalised and individual advice.